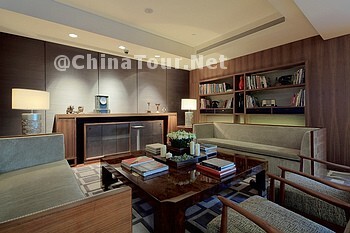 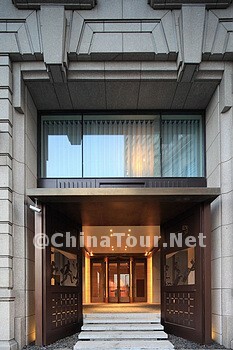 Les Suites Orient Bund Shanghai (Shanghai Dongfang Shanglv Jiudian) is situated in central Shanghai, opposite to Lujiazui and close to Yu Yuan Garden. 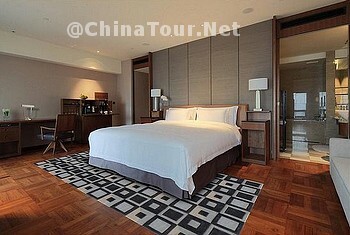 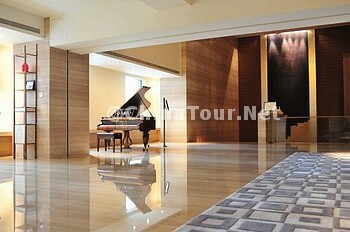 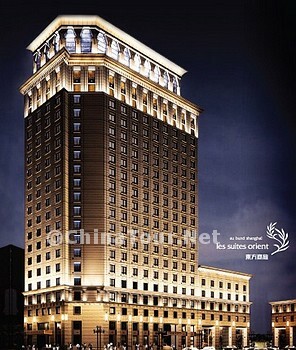 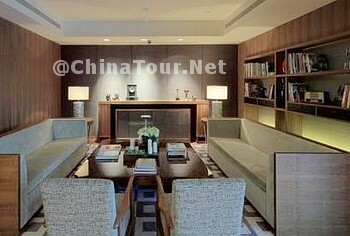 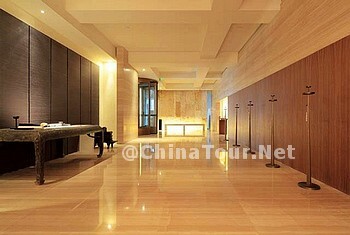 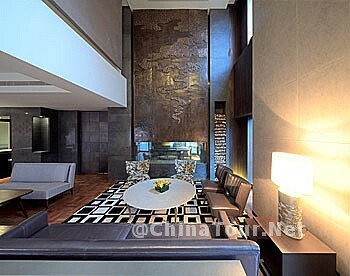 The hotel stands in the Bund, surrounded by old architectures of many countries. 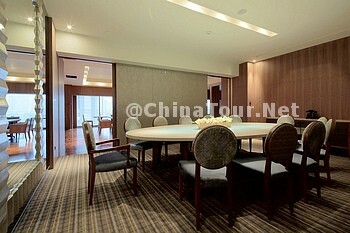 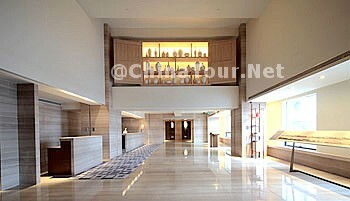 The 22-storey property offers 168 rooms and suites with city or river views. 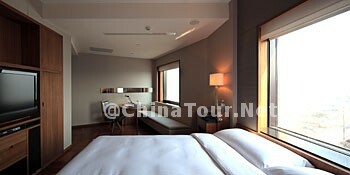 Rooms are equipped with air conditioning, IDD, DDD, mini bar, mini-refrigerator, safe, electric kettle and desk. 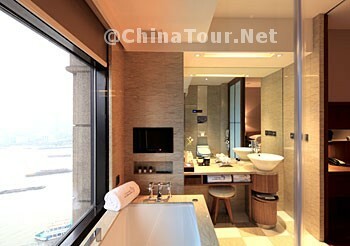 Bathrooms included private bathtub and shower, hair dryer, slipper, free toiletries, and bathrobe. 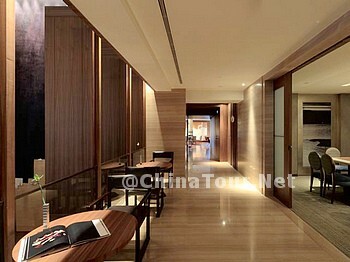 The hotel features a Le Lounge and room service in limited time. 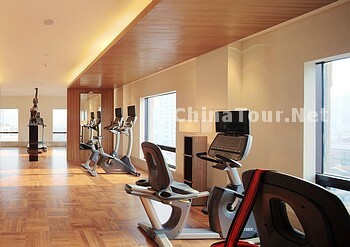 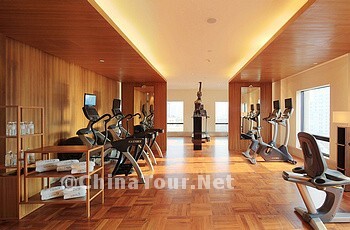 Fitness room is also available. 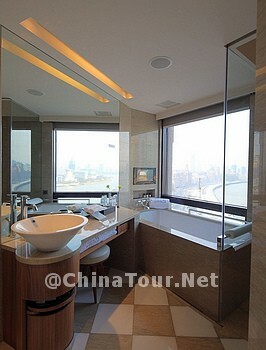 Transportation: - on the Bund; - 2 km to People\'s Square; - 4 km to SNIEC; - 17 km to Hongqiao Airport; - 43 km to Pudong Airport.